Whether you like to have a little flutter for the big race or are a regular punter, these trainings and tips will change your results fast. Whether you choose to learn the system or just receive the daily tips, these sports will never have been more profitable! NRSB: Imagine never losing when placing a sports wager. 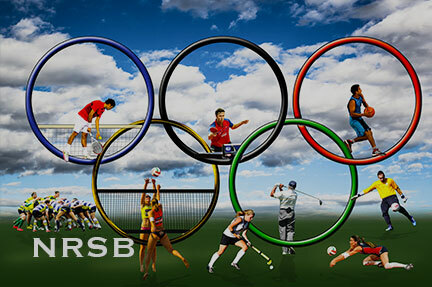 No Risk Sports Betting training is the holy grail of the betting world. No overnight millionaires, just long term gains! 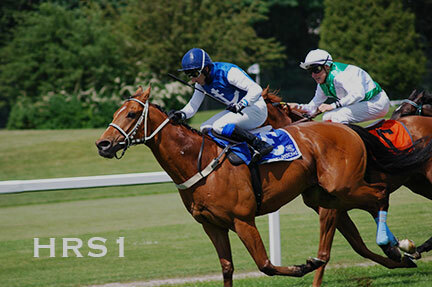 Horse Racing System 14 national industry experts plus statistical insights show you how to pick more winners. You learn here how the system works inside out. 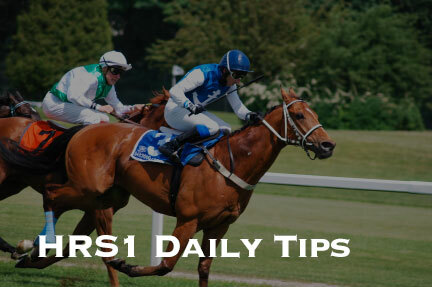 HRS1 Daily Tips: The fastest way to horse racing profits. Sign up to receive daily tips that are true to the Horse Racing System training program. Monthly plans available. Hate paying for individual products without knowing whether they are right for you? 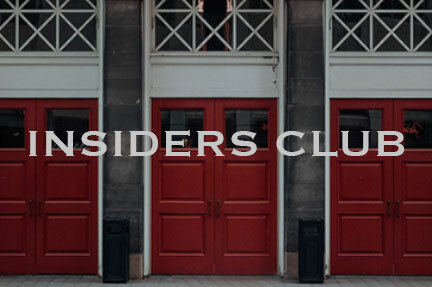 Join the Insiders Club today for full access to every product we launch this coming year.